They contributed to Greek unification. 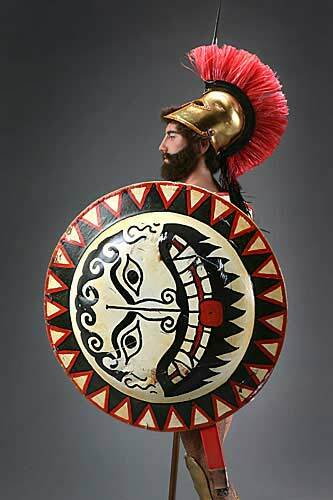 The Hoplites were the soldiers of the Greek city-states. As the Greek states did not maintain standing armies, they depended on the general population to provide the defense forces. 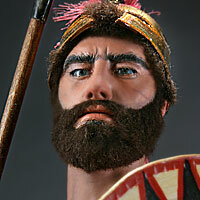 These Hoplite armies began appearing around late 7th century BCE. 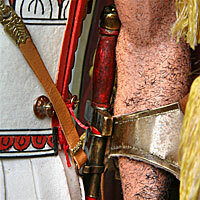 By the end of the ‘Classical Period’ the Macedonian King had perfected the most effective fighting forces in the Aegean. 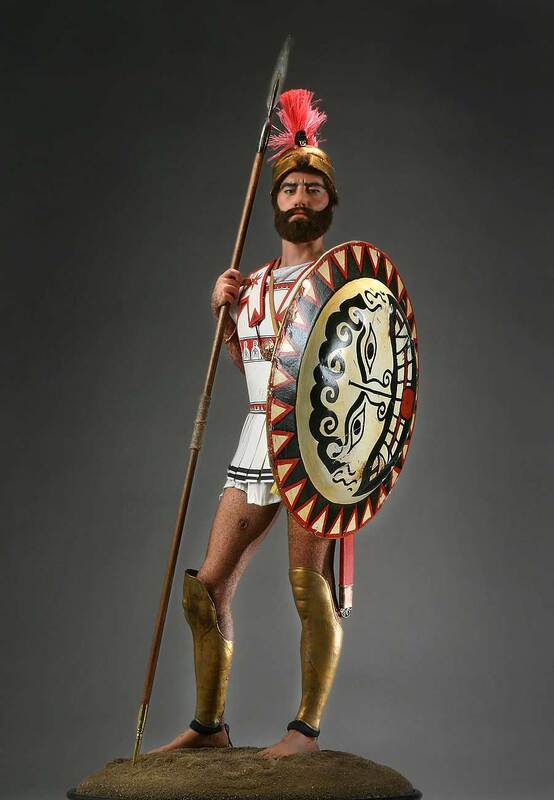 Hoplite training was organized and formal, but the individual man had to equip himself, the true citizen soldier.